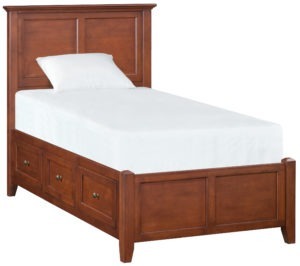 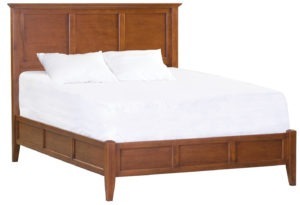 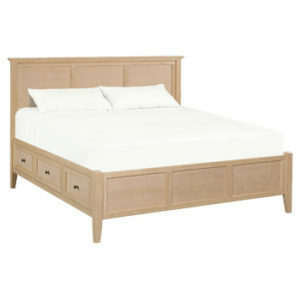 Model number 1306 McKenzie Full size storage bed by Whittier Wood Products. 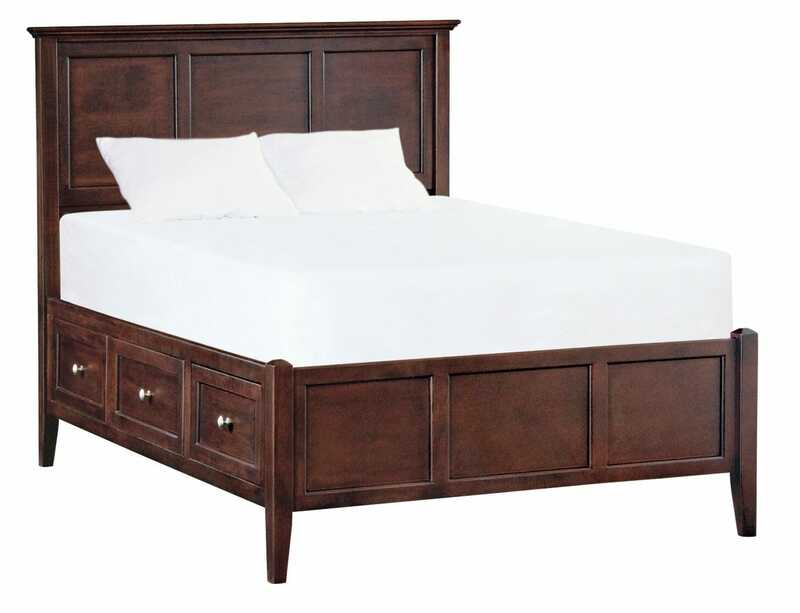 Elegant artistry meets intelligent practicality in the stunning McKenzie collection. 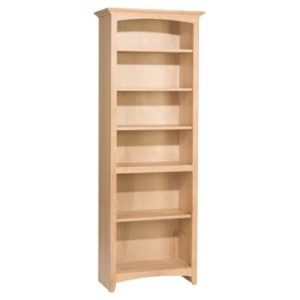 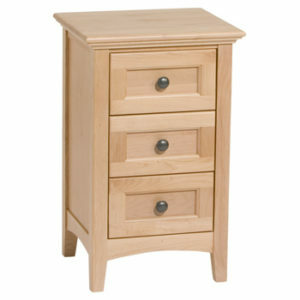 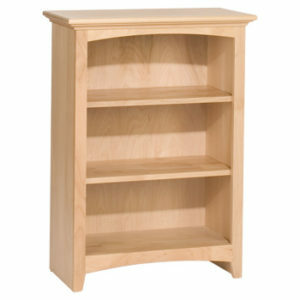 Made from sustainable, high quality American Alder hardwoods. 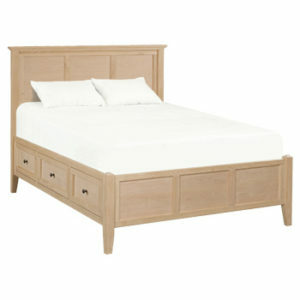 The versatile design of this bed will satisfy even the most discerning and demanding. 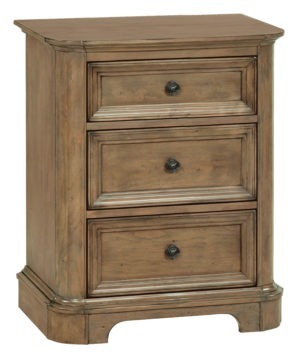 Classic craftsmanship features such as six English dovetail drawers, mortise and tenon joinery, and full extension ball bearing drawer slides ensure a lifetime of durability and smooth, easy usage. 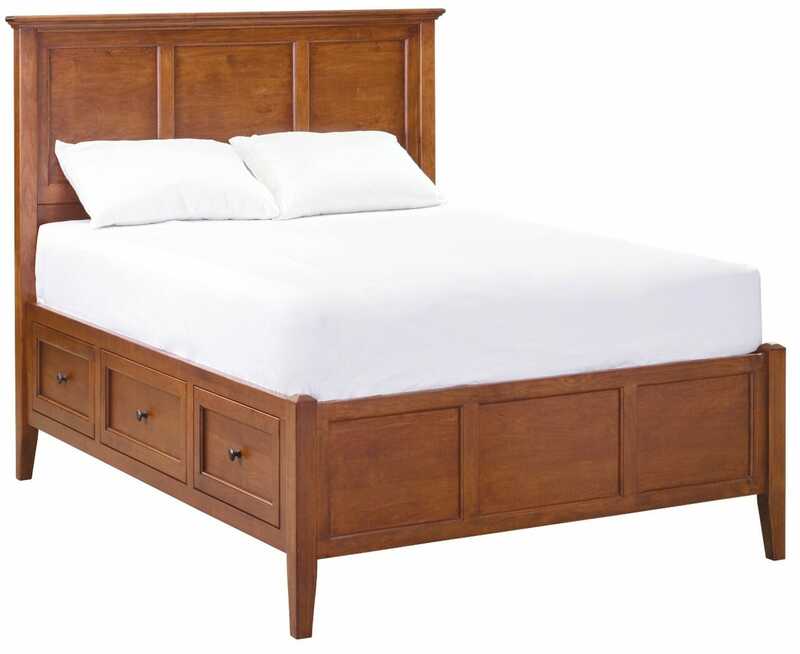 This bed comes partially assembled and is available in two finishes: Glazed Antique Cherry and Caffe.